If you’re headed to Bordeaux for a day, a few days, or a week, you may find yourself going to Café Le Dijeaux over and over again. This is not a bad thing. Juicy omelettes, savory tartines and great coffee. Yes, you can OMG right now. 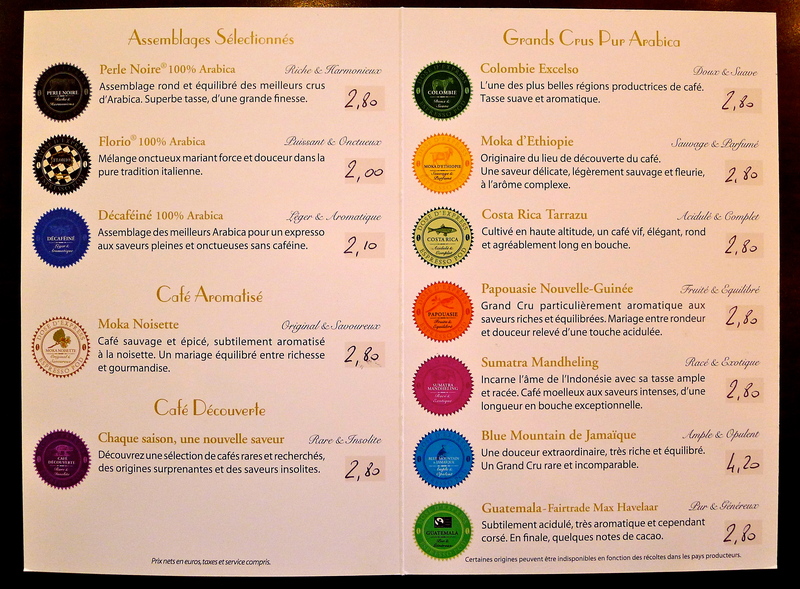 The second best cuppa I’ve had in France (first being at La Caféothèque in Paris, which I mentioned once). As much as I love exploring new cities by way of eating, I know a good thing when I taste it and sometimes it is best to revisit a café or pâtisserie during the same trip. As someone who has been disappointed many a time in cities as delicious as Paris, I advise you to stick to your guns when you find a pillowy croissant or perfectly crisp frites. Hush the inner tourist that gripes ‘There is so much more to see!’ and enjoy what you have in front of you or what you had yesterday that was so darn delicious. The waitstaff is more likely to remember you and treat you better, a huge pro if you’re enduring European table service (zing!). 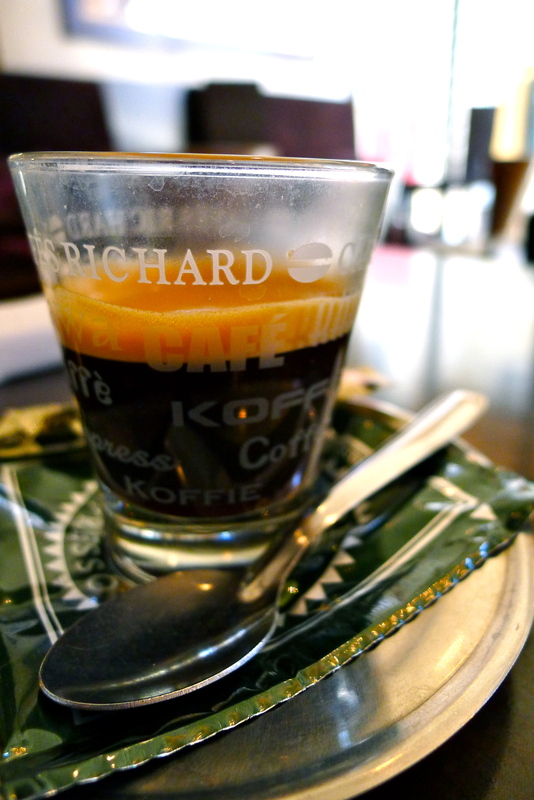 Plus, the coffee is just that good at Café Dijeaux. Snag a booth by the window with comfy back pillows and you can people watch from the cozy café as you take your leisurely time sipping the single origin café. Skip dessert (they were out of crepes anyway) and head across the street to the famed Baillardran for the iconic Bordealise pastry, the canelé. Bon appétit! This entry was tagged Bordeaux, Café Le Dijeaux, Clark Griswold, coffee, cuppa, La Caféothèque, Paris. Bookmark the permalink. Un buen desayuno..con la mejor companía. Mercy Tray.